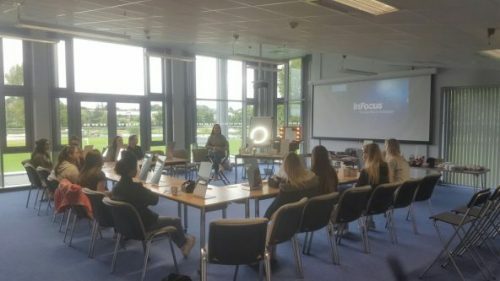 With the beauty and makeup industry constantly on the rise and so many work opportunties, Grainne wanted to design a programme that offers 16-24 year olds who are out of work, education or full time training, the opportunity to attend a short course giving them a Level 1 certificate in Beauty or Makeup. 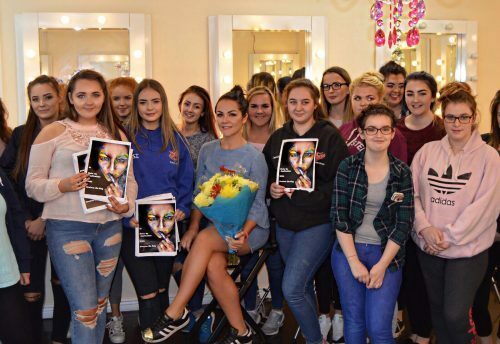 Grainne personally put together this workshop, combining her years of experience in the makeup industry together with her passion to mentor young people. Her vision is to help break down the barrier and kick start their way back into education, training or employment. Grainne’s programme is currently in various locations across Northern Ireland, bringing cross boarder and NI Communities together sharing her ‘Feel Good- Look Good- Inspire’ motto to everyone. 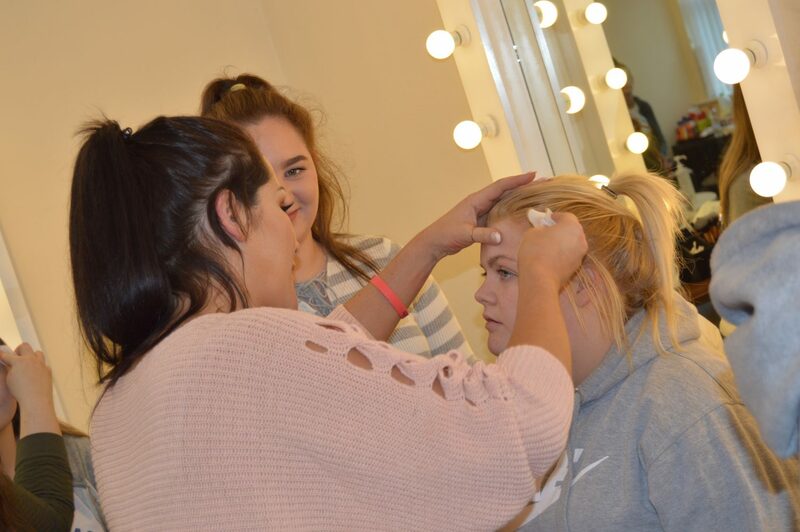 Teaming up with organisations such as Youth Action NI Grainne’s programmes involve not only makeup but enhance their creativity, motivation, teamwork, communication skills, people skills, professional conduct, customer service and sales techniques. If you are 16-24 and need a new direction in life then get in touch! Let’s do this together! You don’t have to be unemployed forever. You can do something positive, do something that gives you a positive direction in life. Learning a new skill can send you in a completely different direction. A better direction and a more fulfilling one! For over 18 months I have struggled to leave the house, even get up out of bed in the mornings due to personal reasons. The other week I forced myself to go to a makeup workshop. I was so nervous walking in, I felt like crying and turning away but I didn't and I even went back the following day. I loved it. So I'd like to say a massive thank you to an inspiring lady GrainneMcCoy, for helping me gain confidence and realising that makeup is a career which I am looking to go into. Although I still struggle somedays with personal issues I am a whole lot happier in myself and for what the future holds. Grainne you're honestly amazing and I can't say thank you enough for how you've helped me, your the best!" 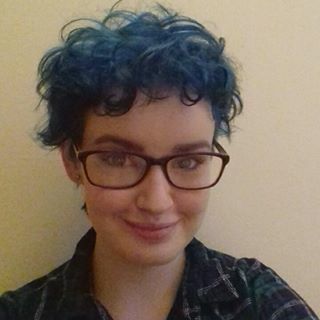 "Loved the expierence in having Grainne as a tutor ,she made everything look so easy and has given me a lot of confidence in wanting to create different make up looks, totally inspiring!" "Grainne is absolutely brilliant!! 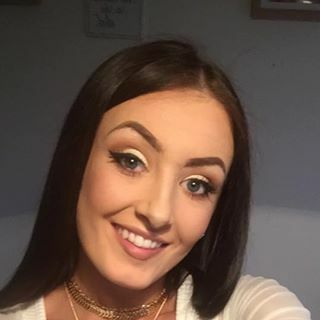 She has helped me gain so much confidence in my make up skills and has even helped me gain an OCN Level 1 in Makeup, and I don't believe I would have been able to do it without her!" "My daughter and her friend attended Grainne's workshop today which was fantastic. Grainne couldn't have been more welcoming and friendly and her passion for what she does is clear to see"